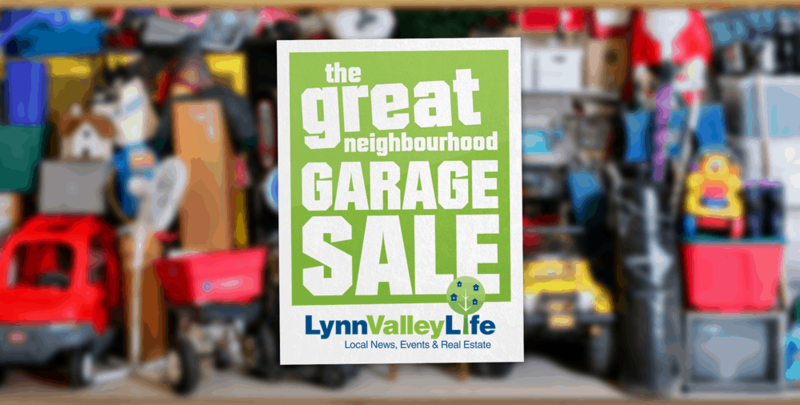 Mark your calendars for the Great Lynn Valley Neighbourhood Garage Sale. From mountain to mountain, valley wide homes will be selling their wares Saturday, May 25th, 9 a.m. to noon. 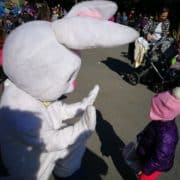 LynnValleyLife is putting together the ultimate map for bargain hunters. If you are thinking spring garage sale this is the weekend to do it! Below we have a form for you to submit your address for the big event. We will distribute the map on social media and email. We will even have some signs you can print off to direct buyers to your block. We are really excited to have the community open its door. Chat with your neighbours, meet someone new and hopefully make a little cash. Maybe we will even help you spark some joy. 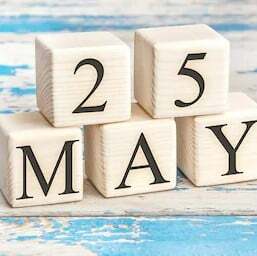 Watch this page for updates, mark your calendar and tell your neighbours. Bonus, apparently May 25 is also national wine day – so raise a glass as you sell an old one. 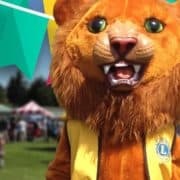 Register Now for the Lynn Valley Neighbourhood Garage Sale!